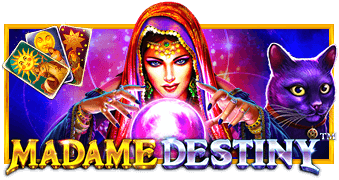 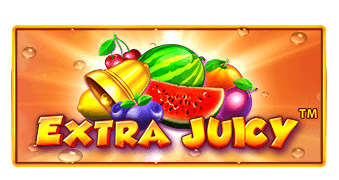 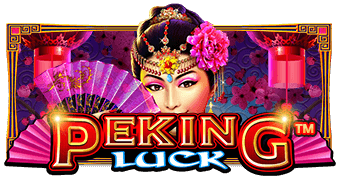 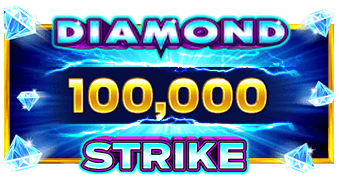 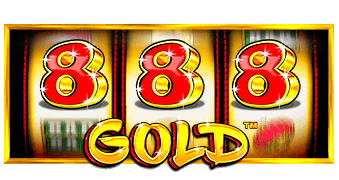 Hit the jackpot in Diamond Strike™, the 3x5, 15 lines video slot. 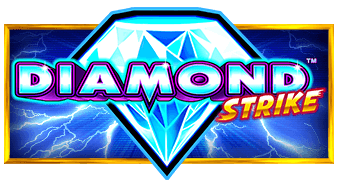 The diamonds are wild and stacked on all reels. 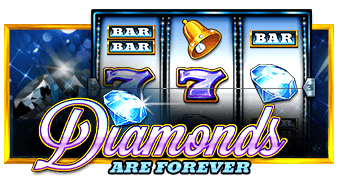 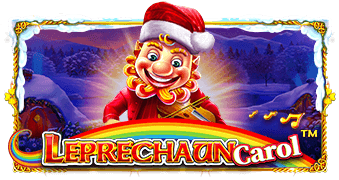 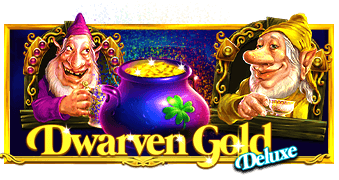 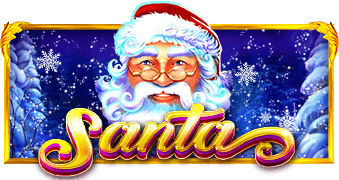 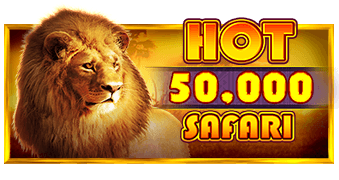 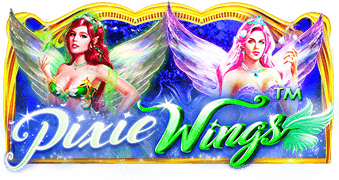 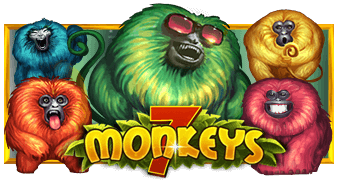 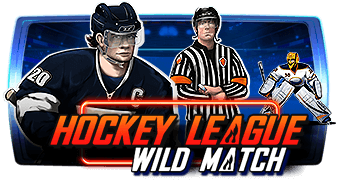 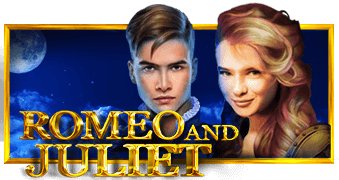 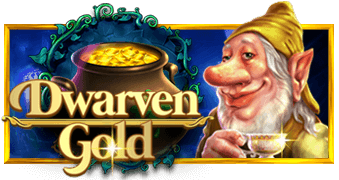 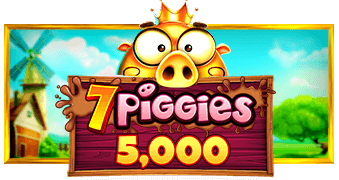 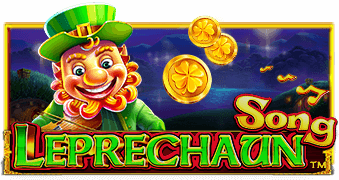 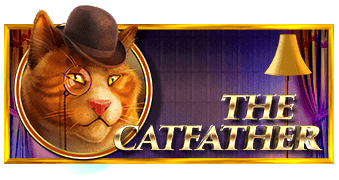 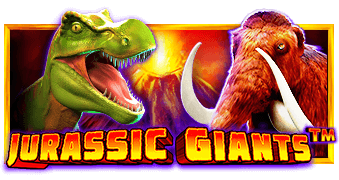 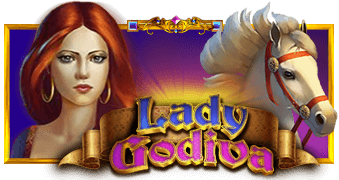 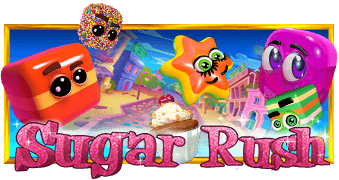 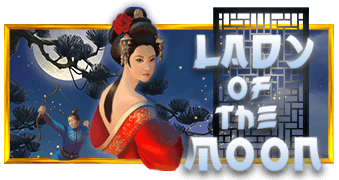 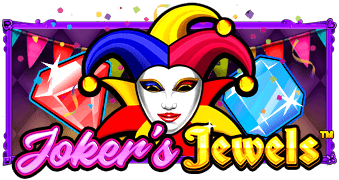 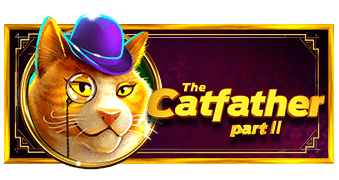 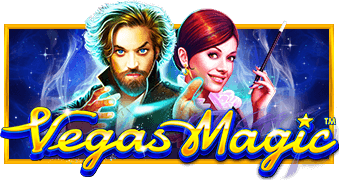 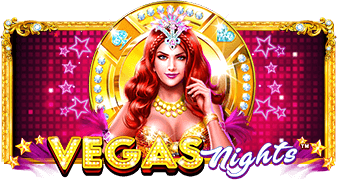 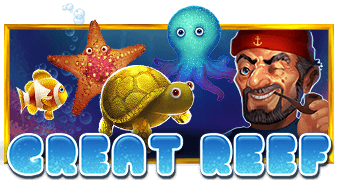 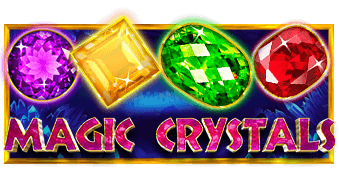 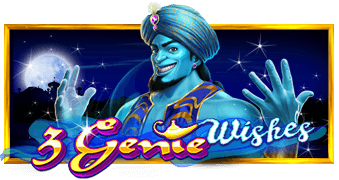 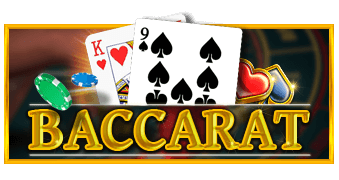 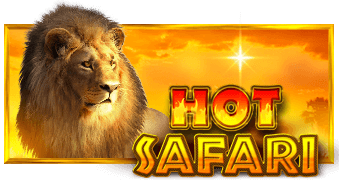 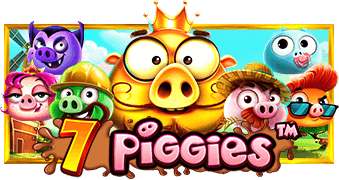 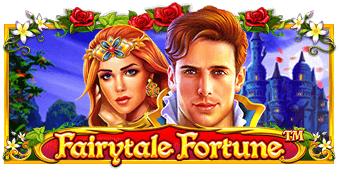 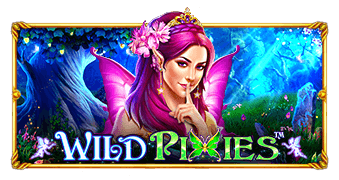 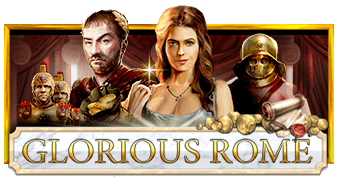 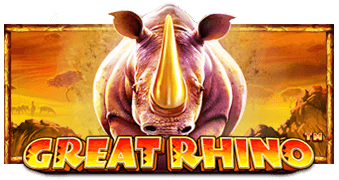 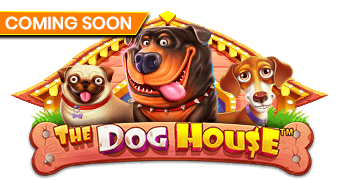 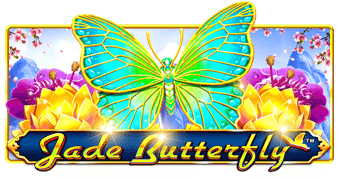 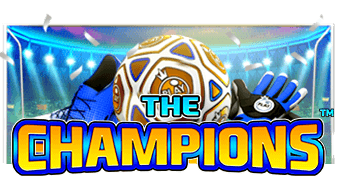 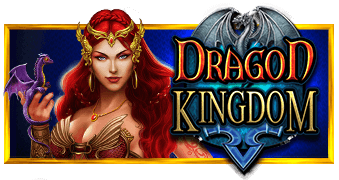 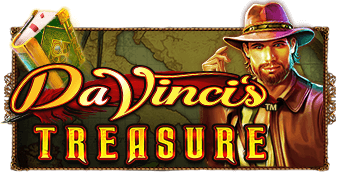 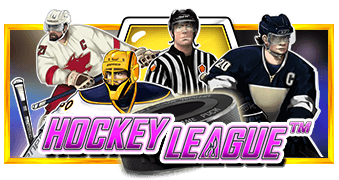 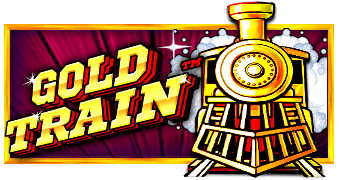 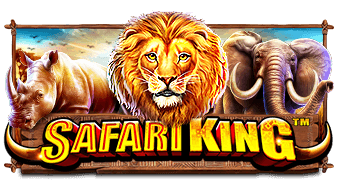 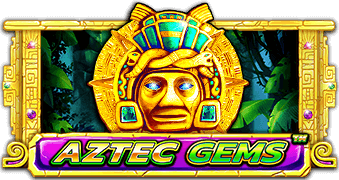 More diamonds are added in the high reward FREE SPINS FEATURE. 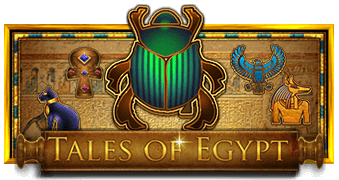 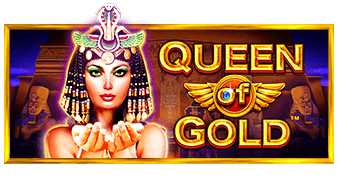 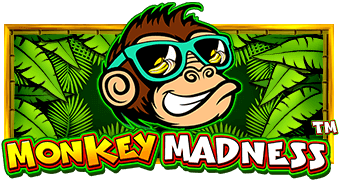 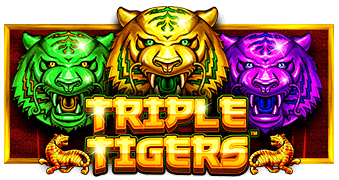 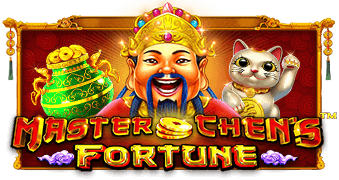 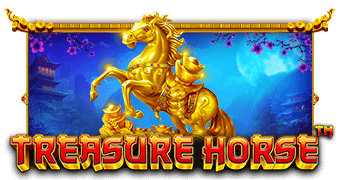 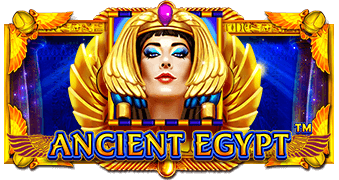 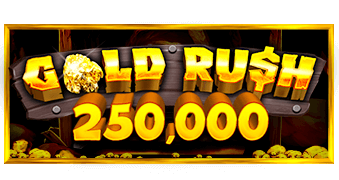 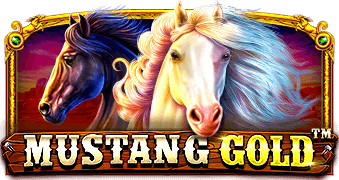 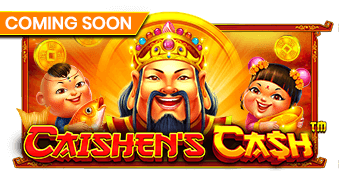 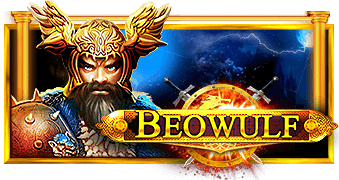 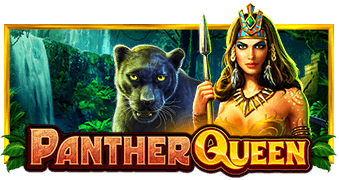 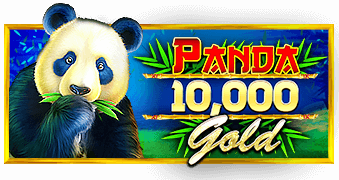 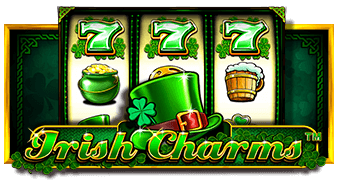 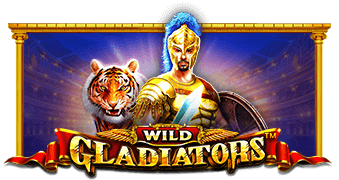 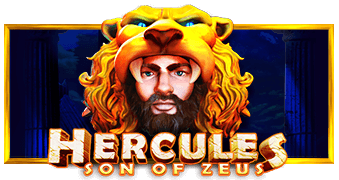 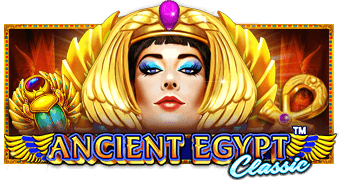 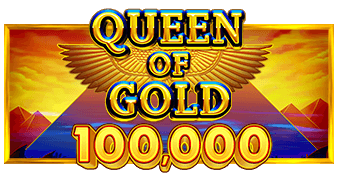 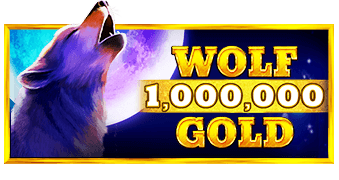 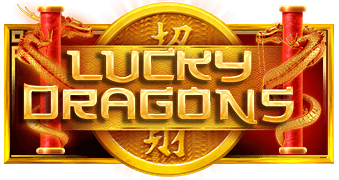 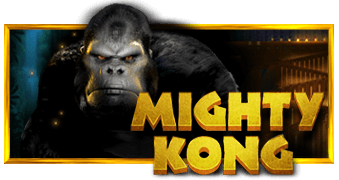 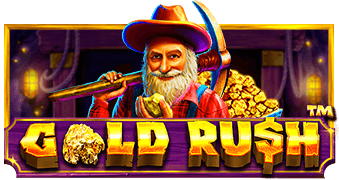 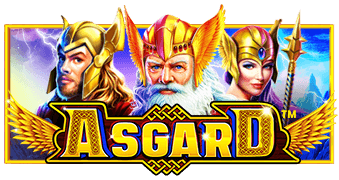 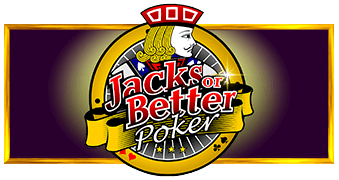 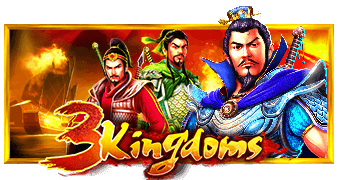 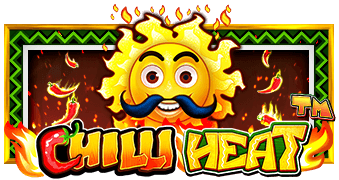 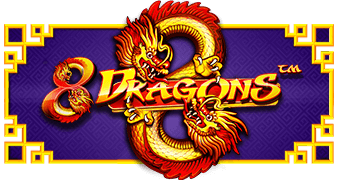 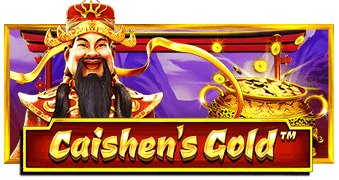 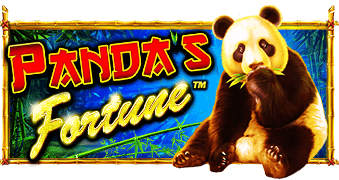 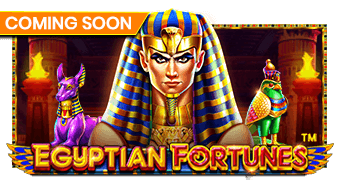 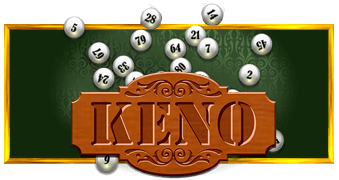 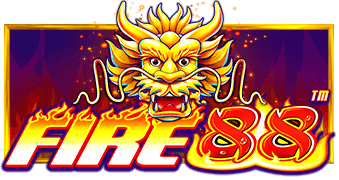 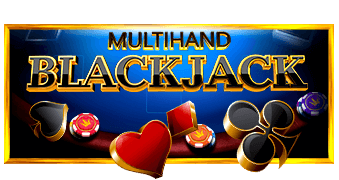 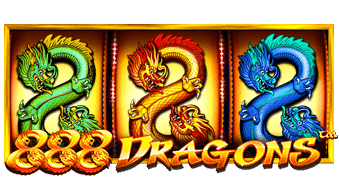 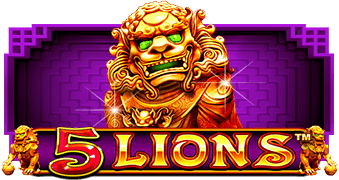 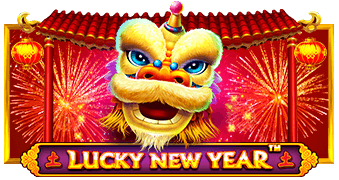 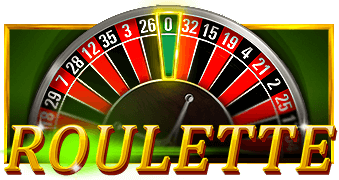 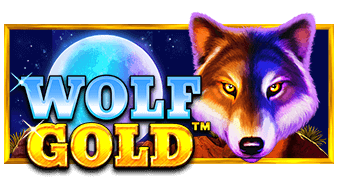 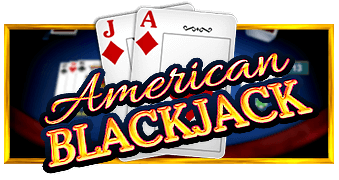 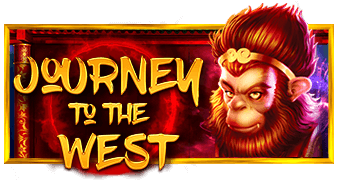 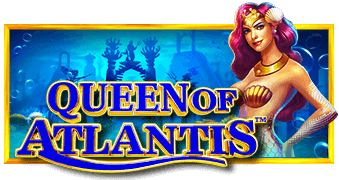 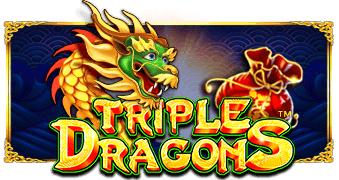 When you hit 3 golden 7 symbols, you have the chance to win up to 1000x your bet in the Jackpot Bonus Game!